WW, Atlassian, StubHub and other enterprises are steering digital initiatives to drive business growth and operational efficiency. These digital transformation examples detail IT leaders’ strategies, implementations and challenges. Companies are increasingly launching digital initiatives to expand or build digital capabilities to deliver business efficiency or top-line revenue growth. 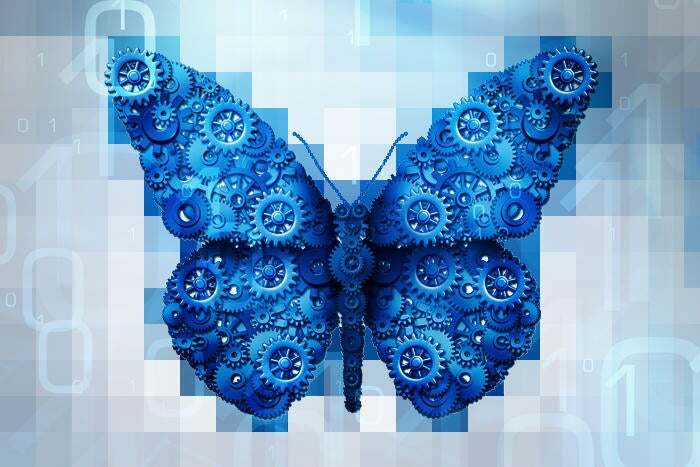 And as digital transformation success stories emerge, the trend is gaining steam. IDC estimates that 40 percent of all technology spending will go toward digital transformations, with enterprises spending in excess of $2 trillion by 2019. The stakes are high. Leading digital companies generate better gross margins, better earnings and better net income than organizations in the bottom quarter of digital adopters, according to Harvard Business School. Leaders post a three-year average gross margin of 55 percent, compared to just 37 percent for digital laggards. CIOs tackle change management and other challenges as they scale digital across the enterprise. 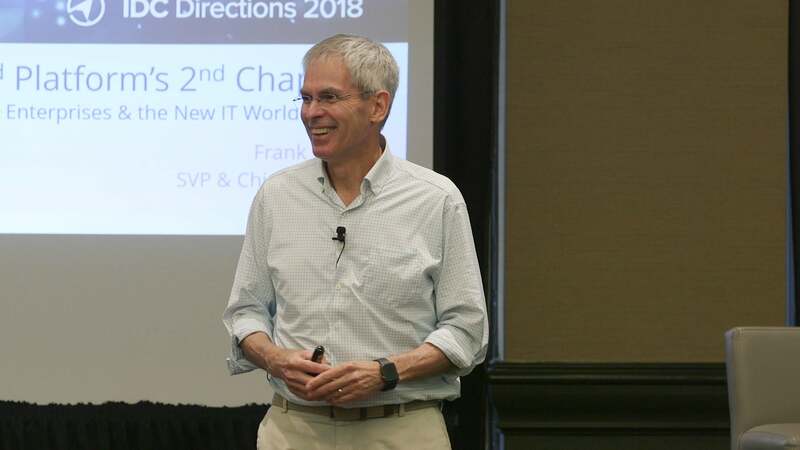 In a sign of how hard change is, 78 percent of nearly 4,000 CIOs worldwide say their digital strategy is moderately effective or worse, suggesting such efforts remain in their infancy, according to the 2018 KPMG Harvey Nash CIO survey. Moreover, only 32 percent of those IT leaders say their digital strategy spans the enterprise, with most of the investment focused on the front-end, rather than on deeper operational capabilities. Capgemini and MIT arrived at similar conclusions in recent research surveying more than 1,300 executives in over 750 global organizations. Enterprises, Capgemini and MIT say, have not moved forward fast enough. CIO.com offers some snapshots of outliers who are seeing success as they embrace digital.